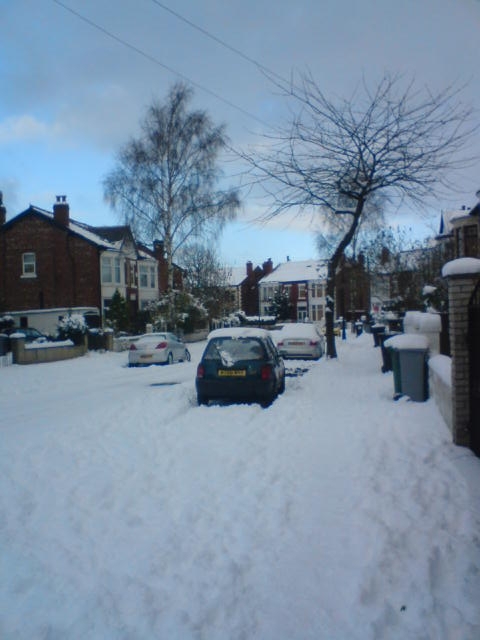 So yesterday I blogged on here about the unusual (for us) amount of snow that has hit my hometown this week and how I managed to walk (with difficulty) to work in it. I thought you might like to see it for yourself. It was my afternoon off, so I went outside and took a few photos of it. I also managed to fit in a mini snowball fight with my dad who was clearing the snow off the car (he did start it). 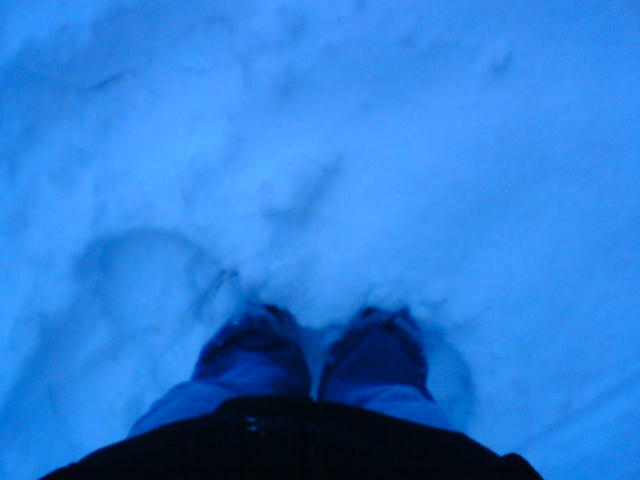 This was how deep the snow was in the back garden. My feet virtually disappeared into it. 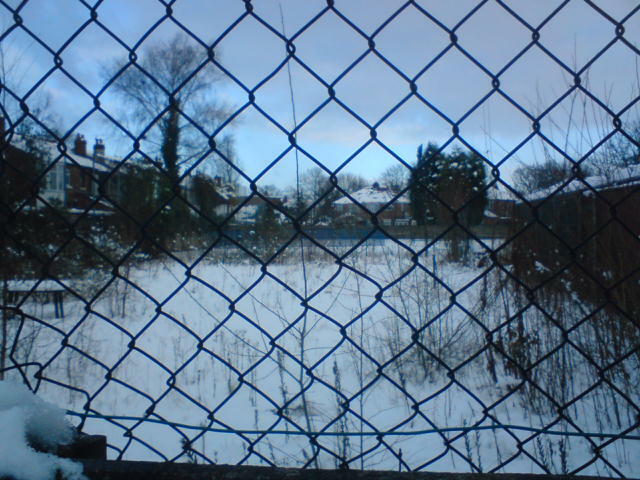 This is the tennis court near where I live. Gives you some sort of idea doesn’t it? EDIT: Sorry about the size of the last pic. I intended to upload it from my computer but something went wrong so copied the url of it from my flickr account instead. Didn’t think it would be huge! PreviousAnybody got a pair of skis?